I've finally organized my work into a store. SquareSpace, the platform that this site is built on, no offer e-commerce. So I have take advantage of that and begun to build a store. Starting with Oil and Acrylic paintings. I've reduced the prices on several of the paintings to help get things rolling. Just a beginning. Over the next weeks I'll be putting up watercolors, reproductions, digital and maybe original illustrations from the far distant past. 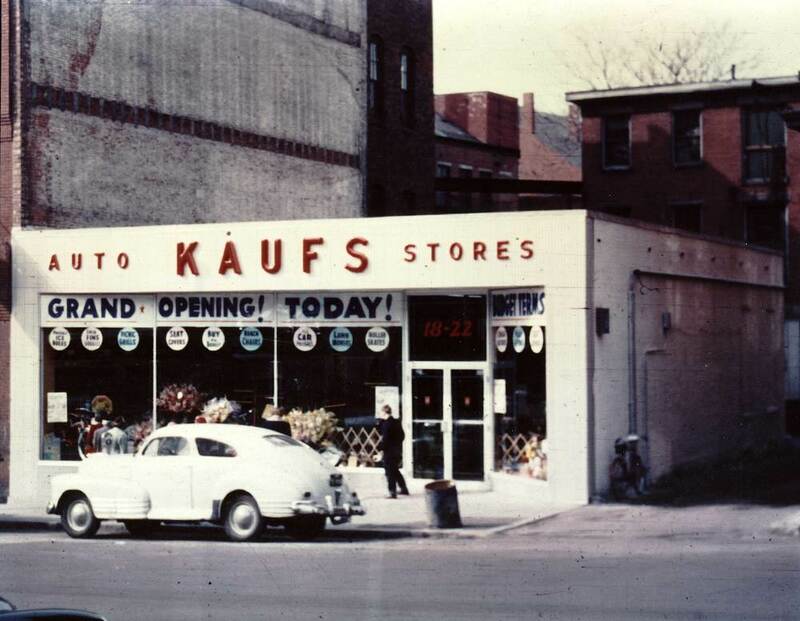 This was the store my father managed when I was a kid in Haverhill, Mass.